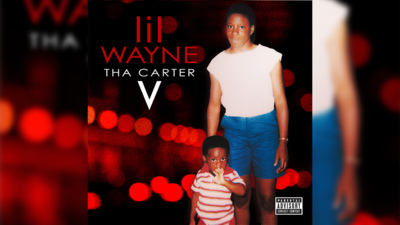 Lil Wayne released his long awaited CD “Tha Carter V.” The CD finally came out at midnight on Thursday, with assists from Ashanti, Kendrick Lamar, Travis Scott, Nicki Minaj, XXXTentacion, Snoop Dogg and more. Fans around the globe logged on, tuned in and shared their thoughts on social media, turning “Wayne,” “Kendrick” and “#CarterV” into trending topics. As far as its’ production, Swizz Beatz and Dr. Dre are among the producers credited on the album, so you know it’s gonna be fire. I mean, there’s also a sample of Barack Obama, so that’s enough to have us sold. Take a listen and tell me what you think in the comments section.